RBI also acknowledged pick-up in economic activity in its latest bimonthly monetary policy statement. Mumbai: Corporate loan demand is back, albeit slowly. 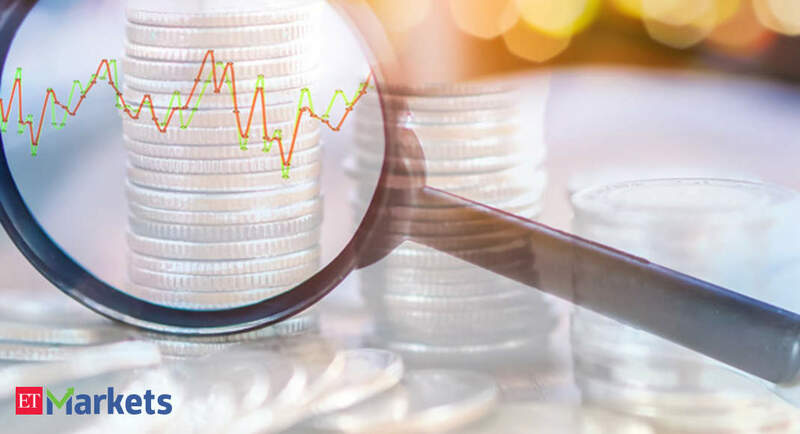 Its share of loans in fresh disbursals rose to 2.5 per cent in June after it shrunk in the same period last year, RBI data shows. At the same time, the proportion of home loans and unsecured personal loans shrank amid rising interest rates. 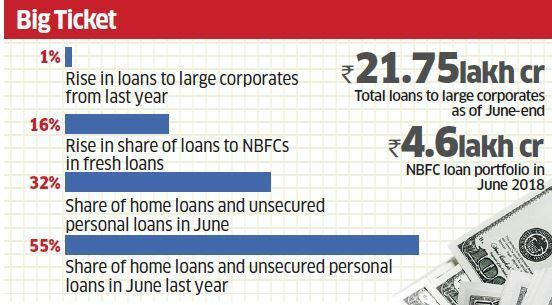 Total loans to large corporates stood at Rs 21.75 lakh crore as of June-end, rose 1 per cent over the same period last year. But for banks, share of large corporates in their fresh loan portfolio between June 2017 and June 2018 rose to 2.5 per cent after it shrunk in the same period last year. RBI also acknowledged pick-up in economic activity in its latest bimonthly monetary policy statement. “The output of eight core industries accelerated in June due to higher production in petroleum refinery products, steel, coal and cement. Capacity utilisation in the manufacturing sector remains robust. The assessment based on RBI’s business expectations index for Q1:2018-19 remained optimistic,” it said. Corporates have preferred to access the markets directly through CPs to meet working capital needs. But with yields hardening, bank loan has again become attractive.